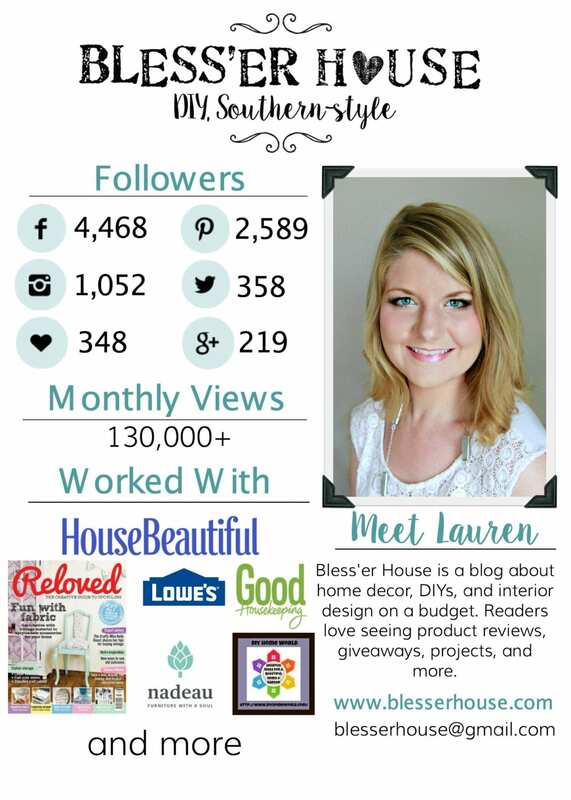 Thank you for your interest in advertising with Bless’er House! 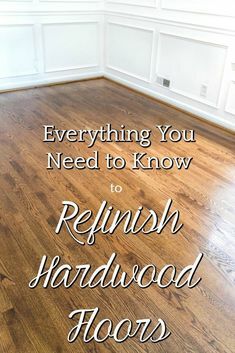 Bless’er House readers are passionate about all things home design and DIY related. 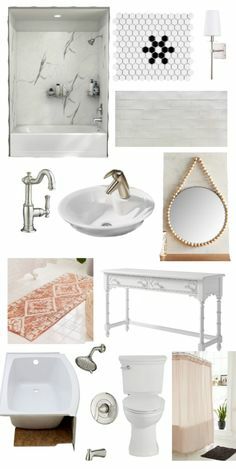 Learning how to use new products and innovative ways to improve the home are always welcome here. BH loves working with businesses of all sizes and giving back to readers. I would love to work with you to help promote your business or blog whether you are interested in ad space, a giveaway, a product review, or a sponsored post. For more information and pricing, please contact me (click the provided link for contact form) or email me at blesserhouse (at) gmail (dot) com. 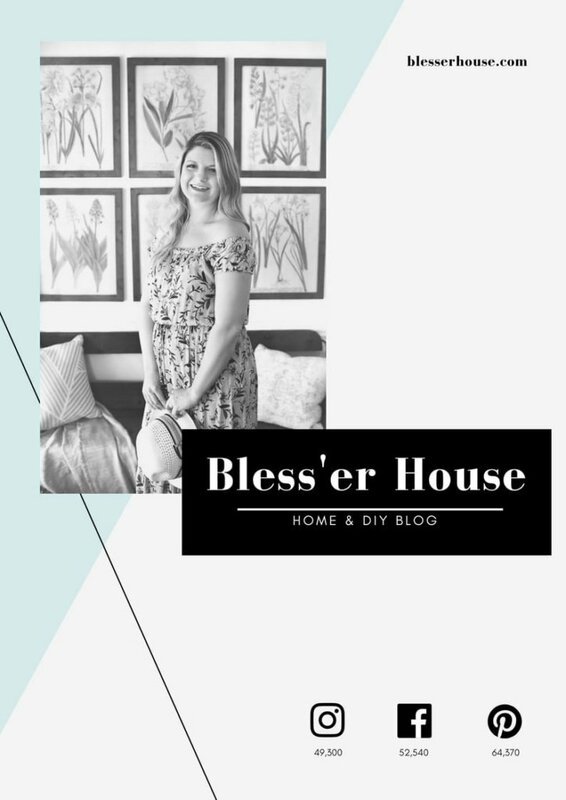 Bless’er House was started in November 2013 to document personalizing the basic builder-grade suburban home to give it a modern farmhouse charm. The blog has been rapidly growing ever since. 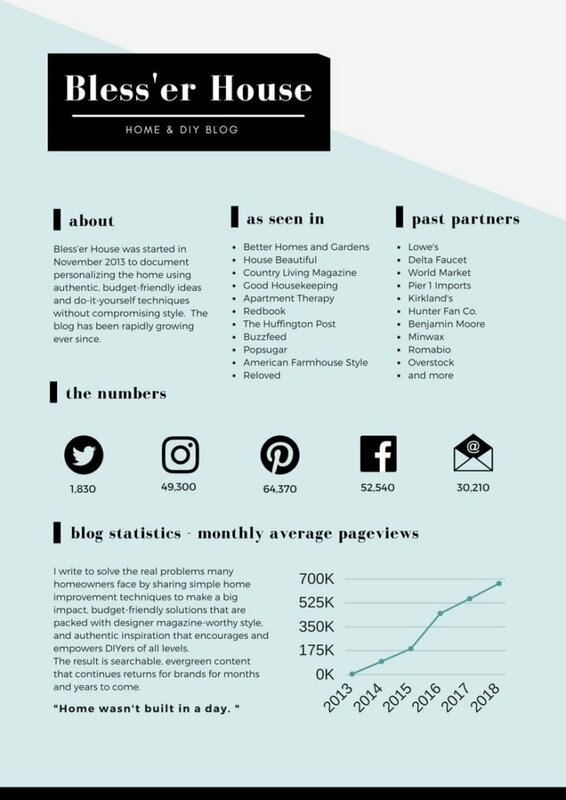 As my passion builds for all things DIY, so does my number of readers. My media kit is below (as of June 2016). This privacy notice provides you with details of how we collect and process personal data through your use of our site: www.blesserhouse.com. Bless’er House is the data controller and we are responsible for your personal data. We will only use your personal data for a purpose it was collected for or a reasonably compatible purpose if necessary. For more information on this please email us at lauren@blesserhouse.com. You can ask us or third parties to stop sending you marketing messages at any time by following the opt-out links on any marketing message sent to you OR by emailing us at lauren@blesserhouse.com at any time. Under data protection laws you have rights in relation to your personal data that include the right to request access, correction, erasure, restriction, transfer, to object to processing, to portability of data and (where the lawful ground of processing is consent) to withdraw consent. If you wish to exercise these rights please email us at lauren@blesserhouse.com. If you are a European resident, you have the right to access personal information we hold about you and to ask that your personal information be corrected, updated, or deleted. If you would like to exercise this right, please email us at lauren@blesserhouse.com. Unless otherwise noted, I am the legal copyright holder of the material and pictures posted on this blog. 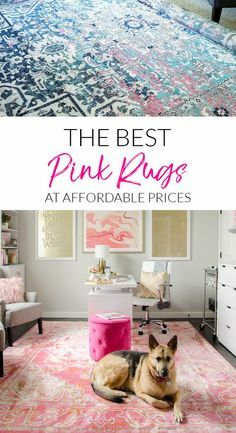 My material may be used by peer blogs, if it is directly linked to my blog for proper credit and only ONE photo is used. It may not be published, altered, copied, or reprinted without my consent. I do not allow my images to be directly monetized through affiliate marketing, whether on a website or social media platform. Use of my photos for commercial or advertising purposes is strictly prohibited, unless with my consent. Any printables I provide on this blog are for personal use only and may not be sold in any way. The information I provide on my blog is based on my own experience and is my own opinion. You are reading and following my advice at your own risk. Please always use safety precautions when performing a DIY project and always read and follow manufacturer’s directions for the products and tools you use.